The windows server time sync unit will be connected to your PC, enabling you to achieve stratum one response directly. The windows server time sync unit includes a radio antenna that supplies time directly to your PC or server, converting your windows PC to a stratum 1 time server. You can also connect your digital ethernet clock to it for accurate and synchronized time, or any other device on your network. 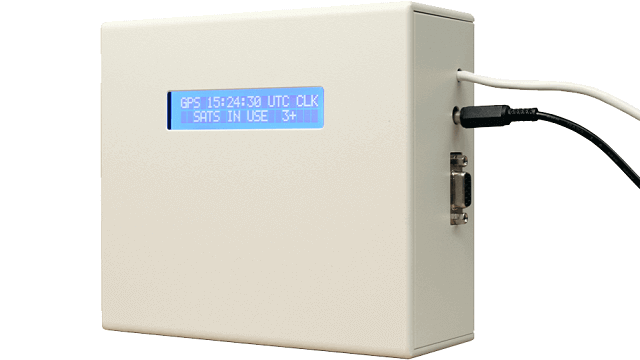 The antenna receives a reliable time signal from the WWVB radio station (also available for MSF and DCF radio signal), and the NTP client software ensures accurate time synchronization across all connected devices. The unit operates from behind the firewall, ensuring your digital security remains intact and secure against hackers and malicious attacks. 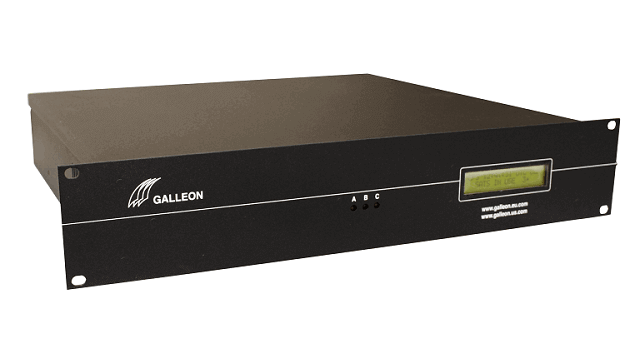 Galleon Systems has been providing secure network time server solutions for more than 20 years. Contact us now for more information. Accurate: Provides stratum one response to your PC directly from the radio station. Enabling increased time productivity and smooth operations. Secure: Operates from behind your network’s firewall. So, it doesn’t compromise with your digital security, ensuring you stay safe from hackers and those with malicious intent. User-friendly: Easy to install and use. Backlit LCD front panel display to enable easy access to time and satellite status. 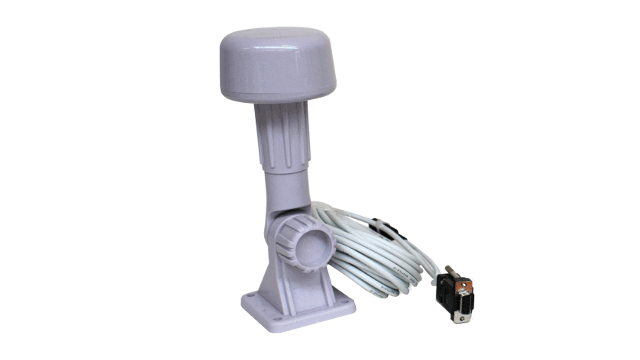 Reliable: Three-year warranty, FCC and CE certified, antenna sealed to IP65, email warning if radio signal is lost, Syslog error reporting, and lifetime technical support available via phone and email. 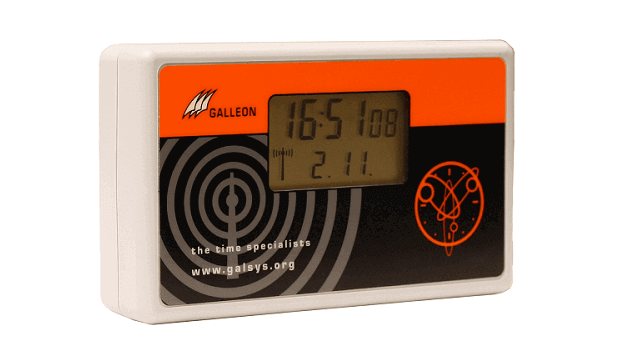 Other devices: Ability to synchronize time with digital wall clocks or other devices connected to your network.